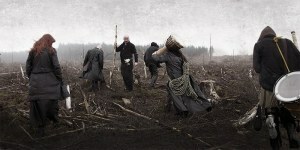 The Polish scene has been one that I have always been interested in; actually, I’ve always liked Eastern European extreme metal bands for its uniqueness, its regional brands that made them so different. Thy Worshiper is, for sure, one of them. First, allow me to quote a brief biography on the band. Created in 1993, three years later, they were signed by a polish label Morbid Noizz and released their first and most acclaimed album ‘Popiol [Dust] (Introibo ad Altare Dei)’. The music was an innovatory mix of black metal and eastern European folk/traditional melodies served with a nostalgic twist. 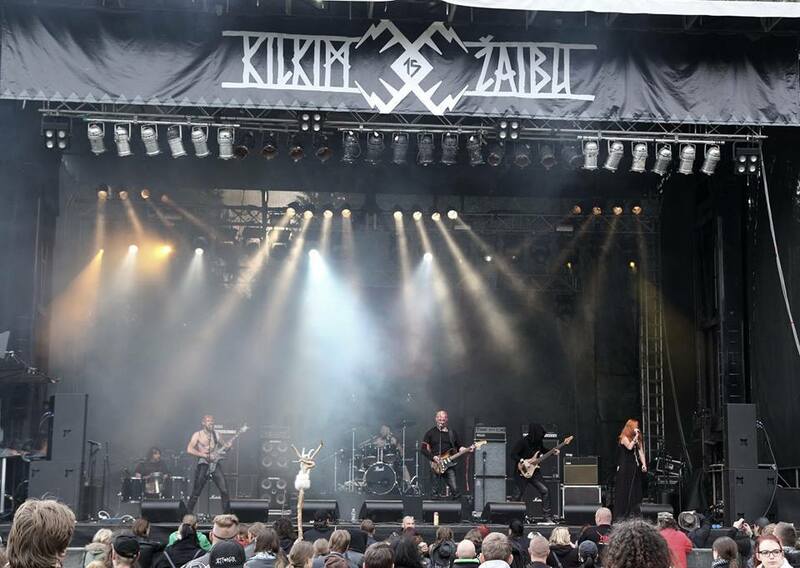 The album has won critical acclaim (the band named The Most Promising New Band by polish edition of Metal Hammer and Thrash’em All) and achieved a cult status among polish underground metal scene. Unfortunately, after some touring the band went into hiatus and eventually disbanded. 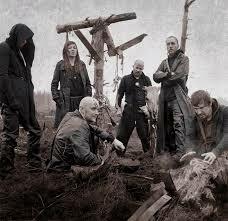 In 2005 Thy Worshiper returned with a demo and a year later released a new album called ‘Signum’. 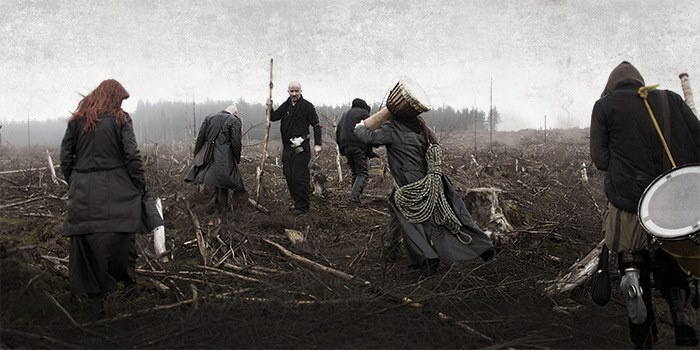 The new album kept Thy Worshiper’s spirit but frequent use of blast beats, double kicks and high tempos made it much heavier than its predecessor. Shortly after Gasiorowski left Poland and settled in Dublin, Ireland. And now, in 2014, we are able to listen to the new masterpiece from this, in my humble opinion, incredible band. I’ll start sharing my thoughts by stating the following, what we have here is a highly interesting mix of tribal music, folk and extreme metal. Their music is so well-done and inventive that I was speechless after I finished listening to “Czarna dzika czerwień”. It’s indeed Slavic art, made with passion and integrity. The Slavic female vocals, in my modest view and up to my tastes, is simply a delight and the fact that that Polish is used on the lyrics pleases me, as I love to listen to bands singing in their original languages. As I’ve mentioned before, there are many tribal music influences, but also amazing guitar work, a dazzling Slavonic atmosphere and much diversity, both when it’s about the instruments as well as when it comes to the melodies created by Thy Worshiper. And speaking of that, the musicians should be utterly praised, as the instrumental work is simply beautiful. If you’re looking for something fresh, compelling and rare, you should listen to “Czarna dzika czerwień”. And when it comes to the production of Czarna dzika czerwień, it’s very professional, very clean; you can absolutely appreciate all the instruments and vocals of this fascinating release. I ask you now to, please, check this album and to support Thy Worshiper in the way that is possible for you, no matter which one, as long as you feel helping spreading the word about this band. See you all in later.